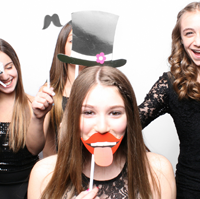 Plan your perfect event with Timeless Memories Photo Booth(s). 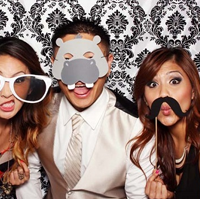 Experience the best photo booth fun in Madison, Minneapolis and Rockford areas. We provide our clients with professional service: high definition cameras and photos, fun props to help make your pictures pop, and happy smiling staff to serve you and your guests. It is really our pleasure to be a part of making your timeless memories. 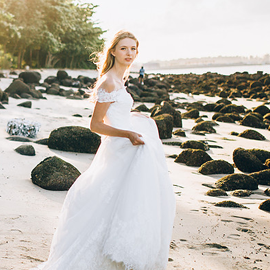 We know our clients are discerning; most are planning their once-in-a-life-time celebration. We understand that. We were picky, too, in building our patented photo-booth suite of products. Whether is a custom back drop and renting one of our photo booth stands or going all in on our Mirror Booth. We think you’ll notice the difference. Custom photo strip formats, colors and sizes. Important occasions should not be left to chance or the fickleness of fading memories. Come see Timeless Memories. 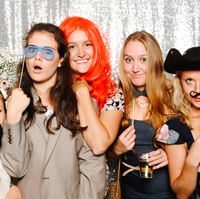 Ever been at an event and noticed that the host had a cheap imitation version of a photo booth? Think about a blow-up photo booth or worse yet a booth that uses the venue chairs and has shower curtains as your privacy wall. Literally, there’s a camera and a no-frills printer… Want that? We think not! 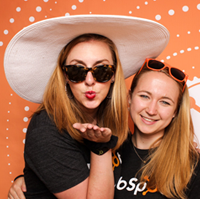 We built our photo booths and products with you in mind. Our high-resolution camera(s) will capture every HD detail. Or maybe memories in motion are more your speed… did we mention we are able to convert our booth into a Video Messaging Booth? Looking for something new? Check out our Mirror Booth. 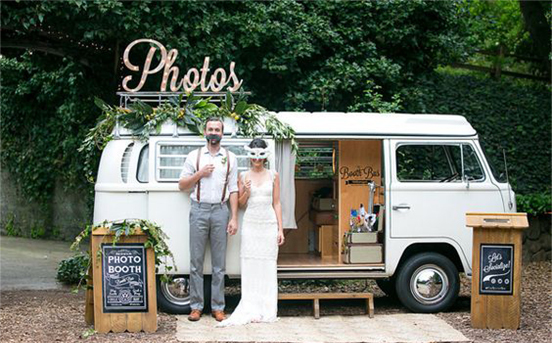 Thinking of just a photo booth stand? Wanna have a custom back drop? We do those too. 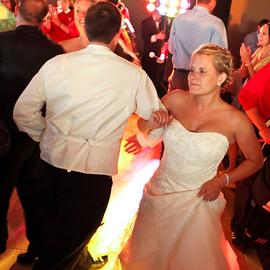 We provide your guests with their pass to fun! 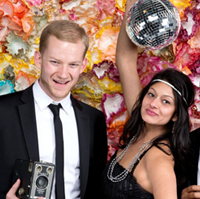 Fun photos make a great ice-breaker at just about any event. 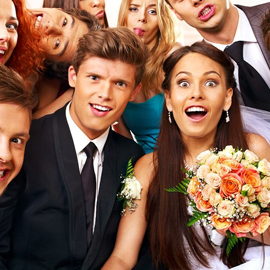 Think about a wedding reception. The bringing together of two groups of family and friends, usually for the first time ever. Many guests are shy when they first walk into a reception. 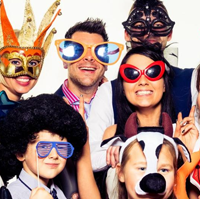 With our photo booth, you are helping them to let their hair down a bit, be silly and fun. What a great way to start off your marriage! 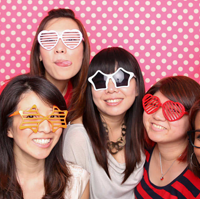 We are famous for our Giant Photo Booth(s). You don’t have to squish people into a small space and still try to elicit smiles here! Our luxury velvet curtains still provides the intimacy some might desire for their wild and wacky photos. We also provide you the best-patented software with the most up-to-date hardware. Our DSLR camera is the top of the line. Our clients and guests rave about our clear pictures and our crisp, clear video messages along with our customizable backgrounds.